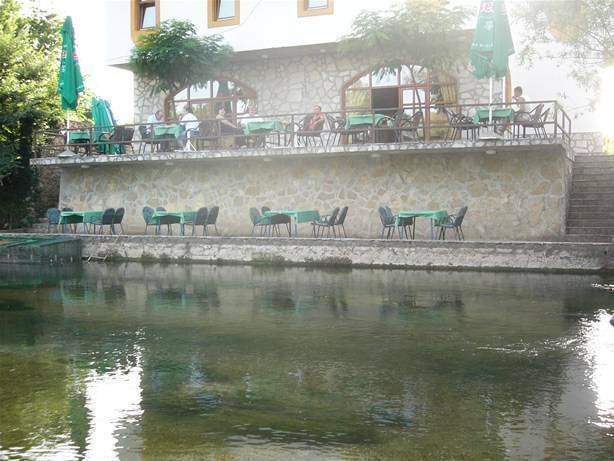 Motel and Restaurant „KOLO“ is located at the place Buna, it is placed by the river which has the same name – Buna river just few kilometers southern from the center of Mostar city. 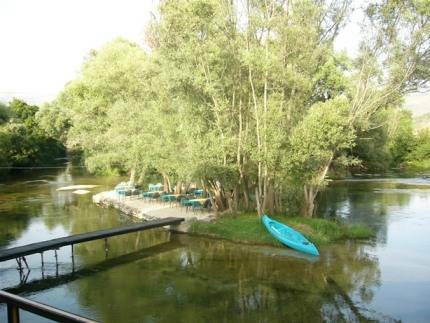 Restaurant has very pleasant summer gardens on the bank of Buna river with the view on the beauties in the whole surroundings of the river. Motel and Restaurant „KOLO“ is one place which will take your breath away for very sure! 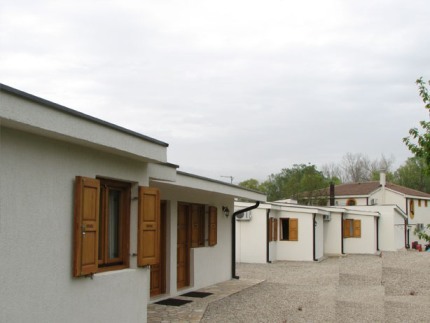 Motel has 9 rooms and 9 apartments to offer with air conditioning, and every room has his own bathroom, and each room is equipped with TV (SAT) and internet connection.. 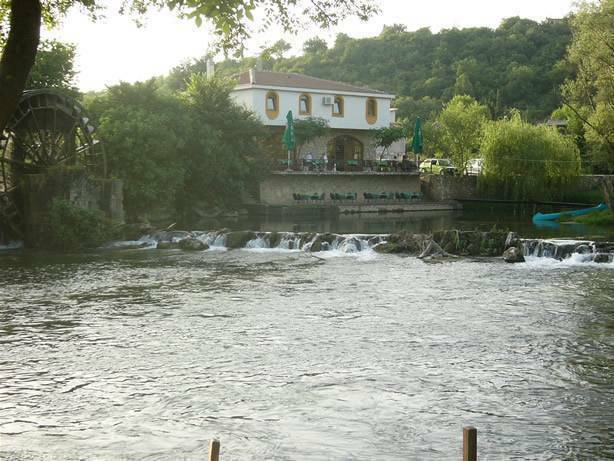 Restaurants and its garden decorations close very nice river BUNA are the places on wich you can take your breakfast, dinner and enjoy in smooth music and excellent vines. Most pleasant is off course the opportunity of making a new friendships there. To have entirelly satisfied guest, is the biggest priority of our exceptionally kind staff, which is offering top-level service for all our visitors! Very comfortable motel which is full field with hospitality and very pleasant atmosphere. It is located on a very favorable location close to the center of the city. Motel is suitable for use of visitors with even high class expectations like business meetings etc. Also owns secure parking place, which is located just in front of the motel itself. Gentle staff is at your disposal 24 hours each day to achieve your pleasant staying at a motel and to satisfy your each wish. Very comfortable motel which is full field with hospitality and very pleasant atmosphere. 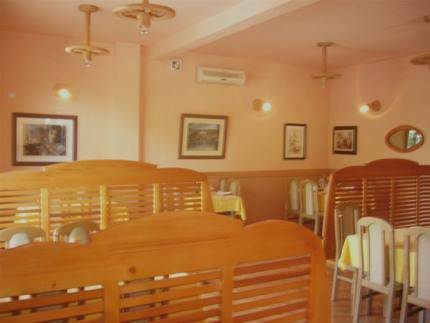 It is located on a very favorable location close to the center of the city. 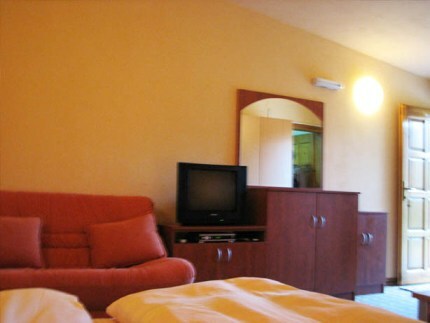 Motel is suitable for use of visitors with even high class expectations like business meetings etc. Also owns secure parking place, which is located just in front of the motel itself. Gentle staff is at your disposal 24 hours each day to achieve your pleasant staying at a motel and to satisfy your each wish. Here you have unique opportunity to feel comfort and to taste substance of Herzegovina which will make your stayment unforgettable! Mostar. Blagaj, Buna, Pocitelj, Medjugorje, rafting, canu safari.